On Sunday morning, the harvest of green peas and yellow lemons brightened up the kitchen. 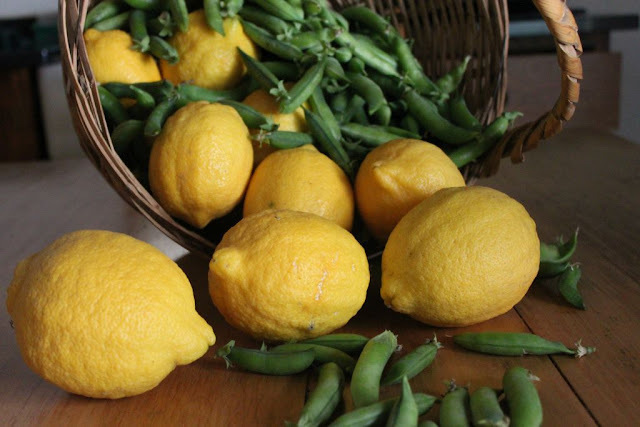 The huge lemons with their beautiful skin just begged to be used. I have to find new uses for lemon skins. 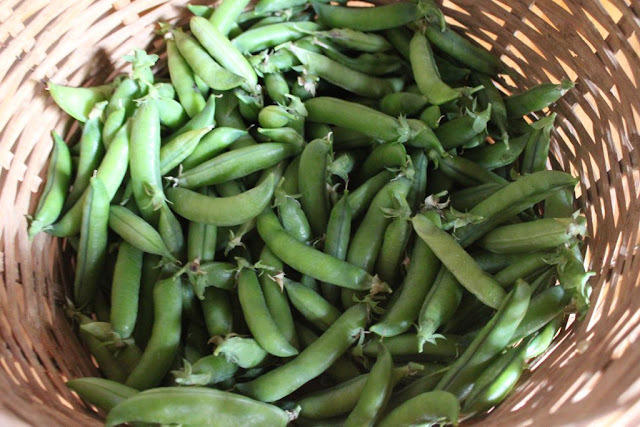 Perhaps consider drying them to be used in lemon salt and spicy meat and fish rubs. The peas are true to their name ‘Green Feast’ and add possibilities of freshness to couscous, salads, soups, risottos and stews. 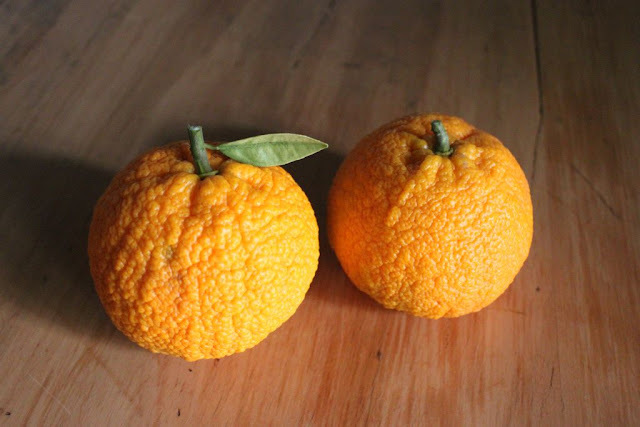 I could harvest two Cape Naartjies (tangerines) and they are extra big. As if the small tree knows how I have been waiting for them. I want to dry the skins to use them in old traditional Cape dishes calling for dry naartjie peel. I could get some dried naartjie peel at the Salt River market but discovered that they were not organic. I decided to find a Cape Naartjie tree for the Towerwater garden and plant it to harvest organic naartjies so that I can use the peel. Our friend Susan delivered five litres of freshly pressed olive oil made from olives growing in the Klaas Voogds valley between Robertson and Ashton. I could decant the oil into my collection of five litre olive oil bottles and store them in the cellar along with all the other preserves. Most of the preserves require olive oil, and I need a good stock of fresh olive oil. I am glad that there is some good olive oil available on our doorstep. It reduces our carbon footprint and allows us to support local producers to ensure a thriving local economy. South Africa produces some award winning olive oil and we can proudly use this local produce with confidence. 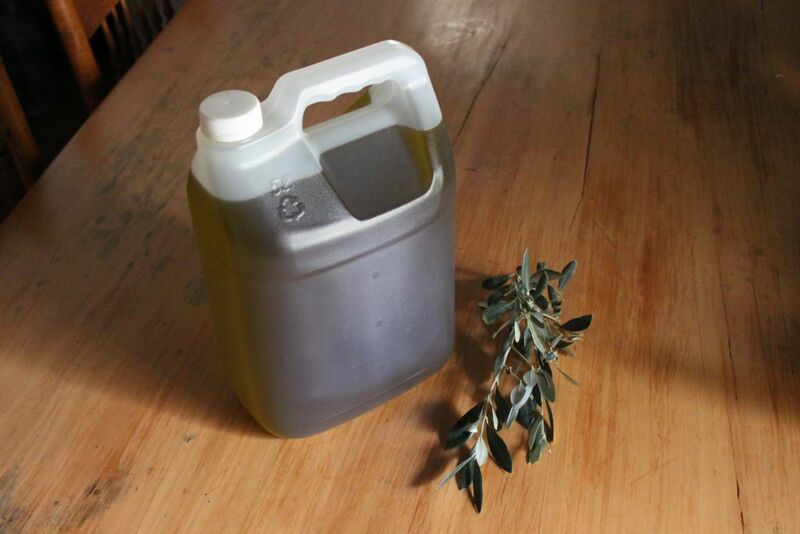 With a growing industry, we even have olive oil tasting courses for our local oils. 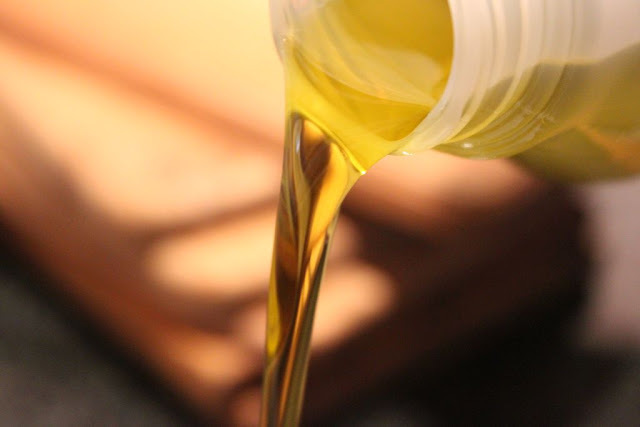 Last year, eight of the top olive oil producers in Italy were embroiled in a scandal where they had sold virgin olive oil as extra virgin. 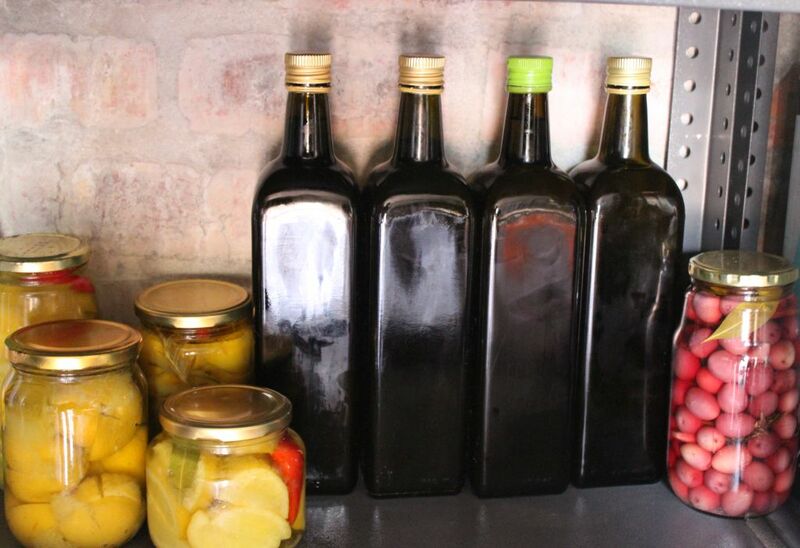 The Cape produces olive oil that compares well with the best oils that Spain, Italy and Greece can offer, and they have the awards to prove it. 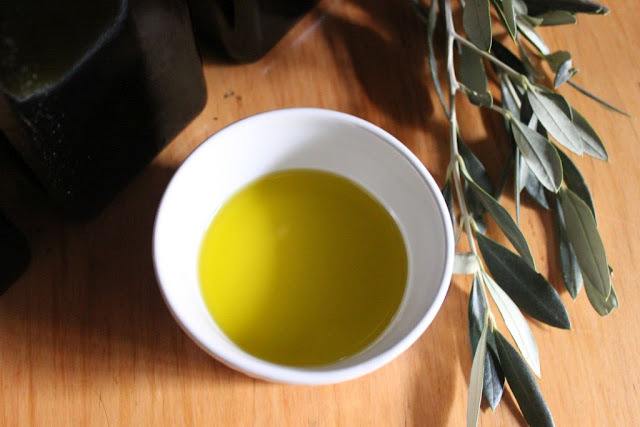 To have freshly pressed olive oil, just makes sense to me and to live in a valley where one is spoilt for choice, is a true luxury. 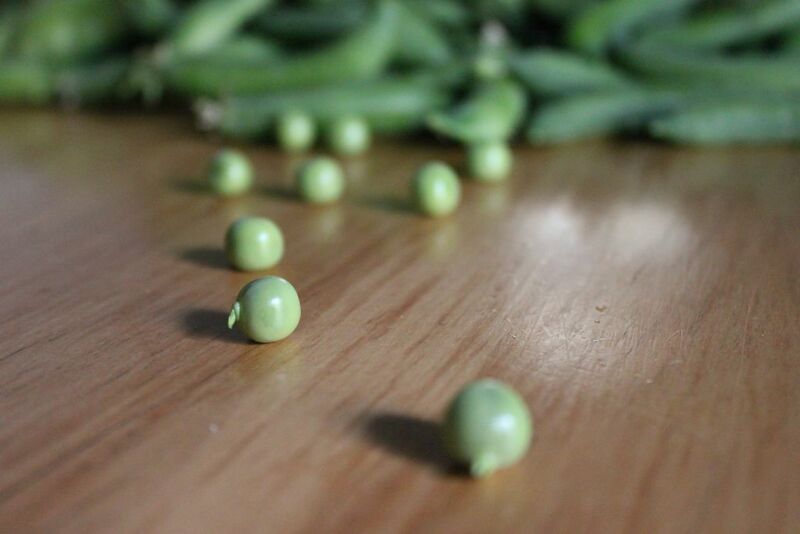 It's so satisfying to identify with produce that ends up on the table.